Ideal for ‘on-view’ free-hanging applications. 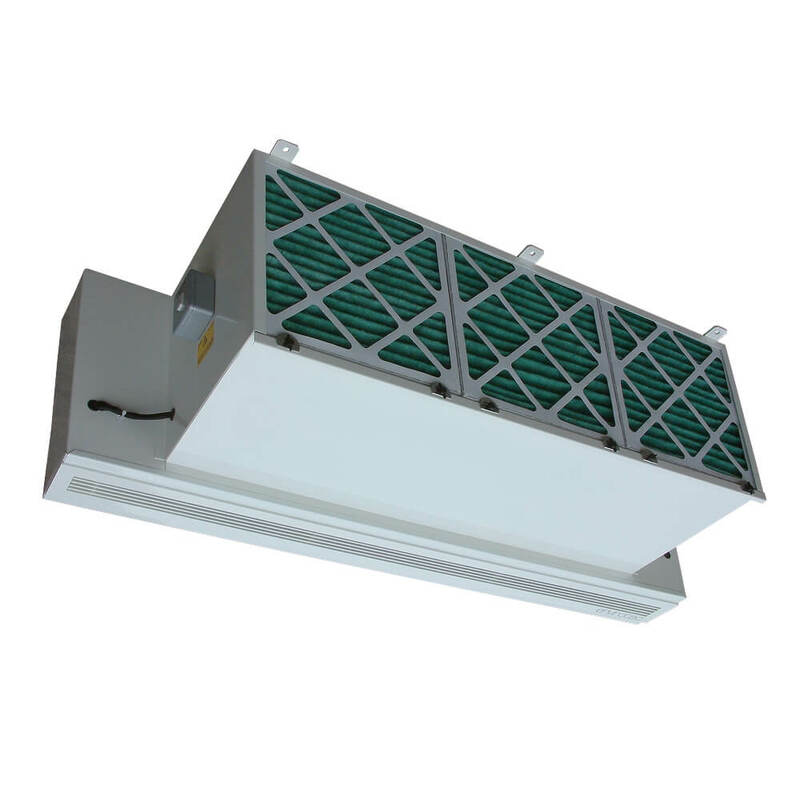 The Envirotec TBS provides high air and heat output with pleated panel filters mounted on the room-side face, for simple maintenance. Fixings are provided to accommodate the installer’s studding.